Shooting investigation underway in Ripley Co., Ind. 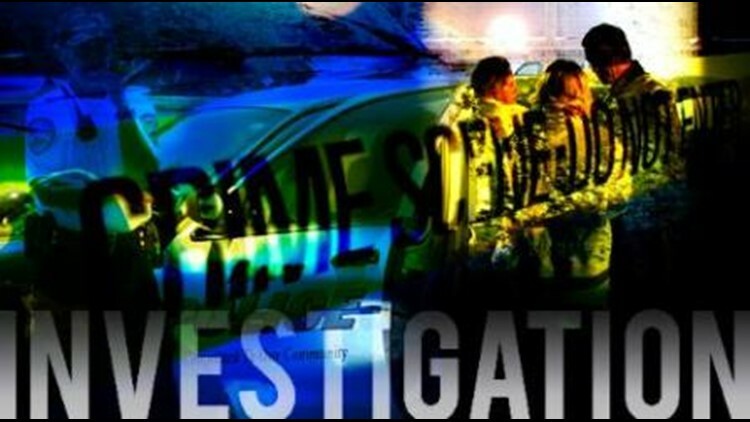 The investigation into a shooting that injured a man is underway in Ripley County, Ind. RIPLEY CO., Ind. (WHAS11) – No arrests have been made following a shooting in Ripley County, Ind. on Dec. 5. The Indiana State Police said a man was shot in the 3100 block of Friendship Road--, near Milan, Ind. The man was identified as 43-year-old Joseph K. Christlieb. He is being treated for “serious injuries” at the University of Cincinnati Hospital. ISP said one person was detained at the scene on Dec. 5 but again, no arrests have been made.